In the next few months, Oregon and California will implement laws letting people obtain hormonal birth control, such as pills, patches, and rings, without having to first get a prescription from a doctor. Instead, folks will be able to see a pharmacist, who will do her own on-site evaluation and write out a prescription. Presumably, the pharmacist can then fill the prescription right then and there. 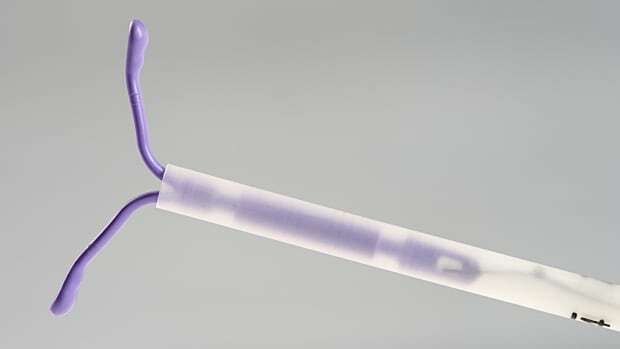 The laws are intended to make it easier for both young and poor women to obtain birth control; the new process is faster, more convenient, and potentially—but not necessarily—cheaper. 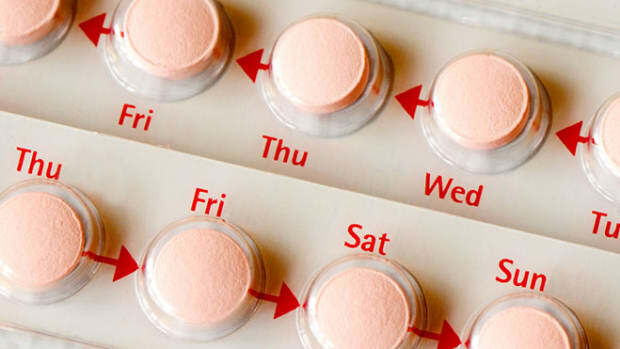 Unlinking birth control from reproductive health tests likely means a slight drop in the already-high rates at which birth control-using women get those tests, according to one recent study, which analyzed data from over 1,000 American women who lived near the Mexican border and could obtain hormonal birth control either from a doctor or from Mexican pharmacies over-the-counter. 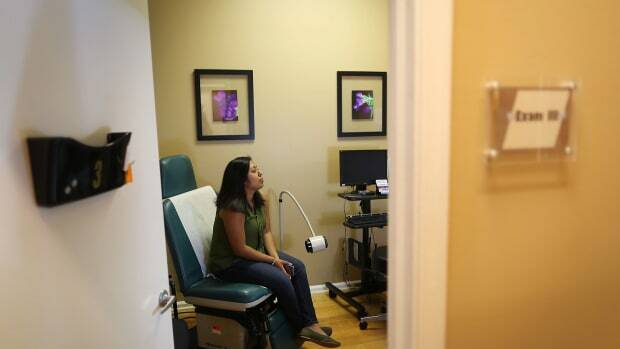 Ninety-one percent of the women who got their birth control from Mexican pharmacies said they&apos;d also recently been screened for cervical cancer. Seventy-two percent said they had been screened for STIs. Those are great rates, compared to the American averages (85 percent for cervical cancer screening; 26 percent for chlamydia screening). 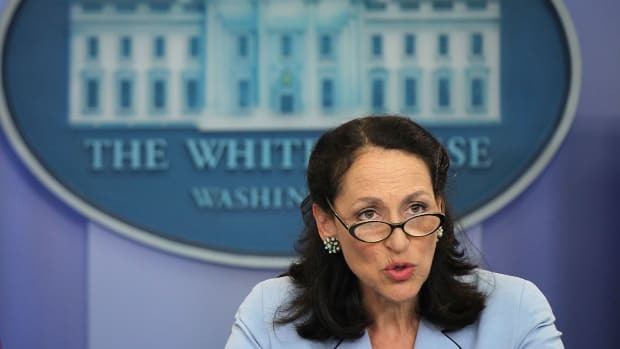 But those who got their pills and patches from American doctors fared even better, with 99 percent having had a recent cervical cancer screen, and 87 percent having had a recent STI screen. So it&apos;s a question of whether those slight drops are worth the benefits of easier birth-control access. 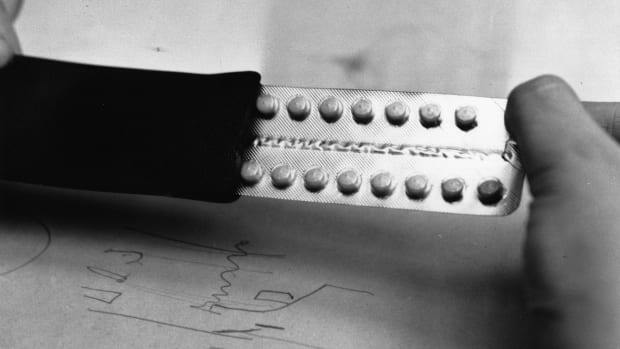 For those with certain medical histories, using hormonal birth control is riskier, leading some to argue against pharmacist-prescribing laws. 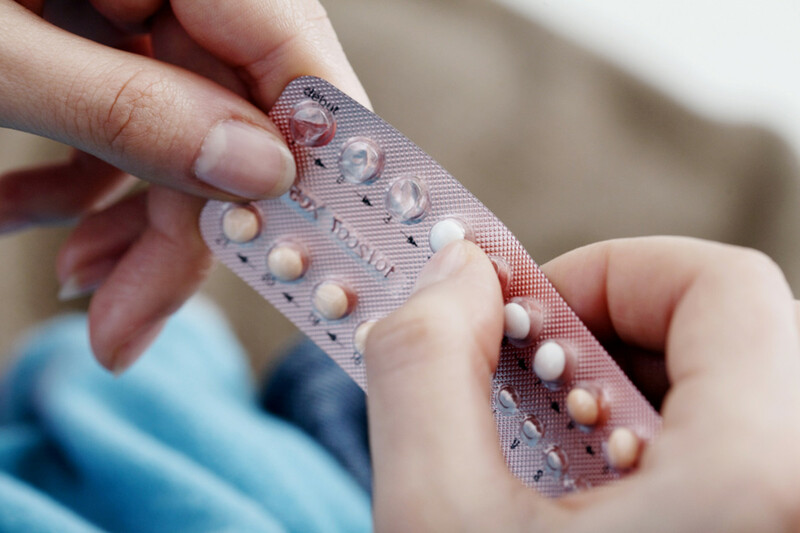 The new California and Oregon laws try to avoid that problem by requiring women to fill out a questionnaire to help the pharmacist determine if hormonal birth control is right for them. Research shows the questionnaires will likely work as intended. Self-reported health data is notoriously unreliable, yet one recent study found that when young, low-income American women filled out a survey designed to assess their risk factors for using hormonal birth control, their answers corresponded closely with nurse-practitioners&apos; assessments of those young women&apos;s risk level. These results suggest that a questionnaire-based screening won&apos;t accidentally let through women who shouldn&apos;t be on birth control. The Oregon and California laws will likely be a boon to at least some women, but they may not help everybody. One problem: It&apos;s not clear insurance companies will pay for pharmacists to evaluate patients for their birth-control eligibility, the New York Times reports. Pharmacists may, as a result, charge women $25 or more for their time. How that math works out for women, compared to seeing a doctor, depends on what kind of health insurance they have. In addition, the Oregon law only applies to women over the age of 18. Anyone under 18 still has to go to a doctor for her first prescription. That means Oregon&apos;s laws leave out some vulnerable birth-control users. As one recent Guttmacher Institute report notes, teens and young women "face a greater risk of unintended pregnancy and more barriers to accessing contraceptives than older women.... Additionally, an age requirement would, by definition, mean an identification requirement, which would be a disadvantage not only for adolescent and young women without government-issued photo IDs, but for immigrants as well, particularly those who are undocumented." The bottom line? Laws like Oregon and California&apos;s are a good start, and there&apos;s strong evidence that there&apos;s no harm in trying them. 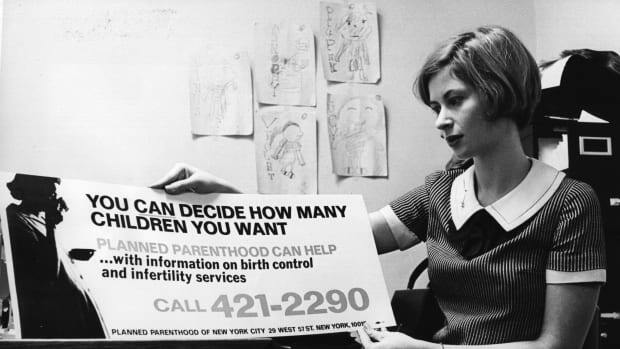 Still, they should come as just one part of a larger suite of legislation designed to make birth control more accessible to those who need it most. As much as we would love over-the-counter pills, here's an argument for why we should treat birth control like any other drug.